Description: Scottish Home Improvements is a business categorized under siding materials, which is part of the larger category lumber & other building materials. 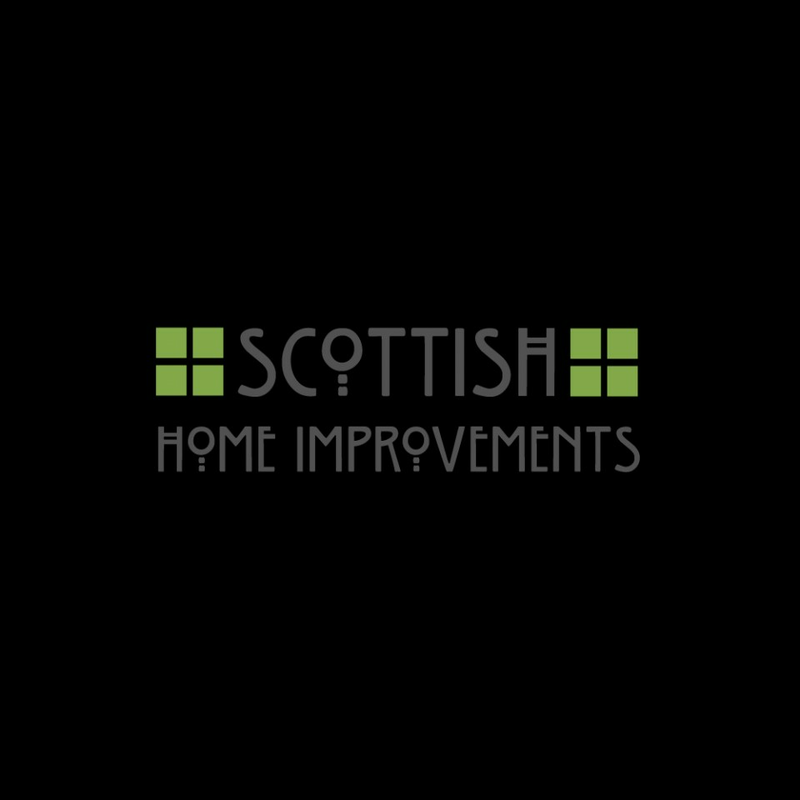 Scottish Home Improvements is located at the address 621 Kalamath St. Suite 130 in Denver, Colorado 80204. The Nick Woodward ,Marketing Manager is Nick Woodward who can be contacted at (303)551-0002.
Review: Scottish Home Improvements provides the highest quality windows and siding to clients in Denver and all across Colorado. We feature James Hardie fiber cement siding as well as Milgard windows and doors. We can also help you with your other fiber cement, vinyl, wood, cedar, and steel siding commercial and residential projects. Contact us today to schedule your consultation. Location & access map for "Scottish Home Improvements"